So What Are the Risks? I Just Bought a House. Now What? 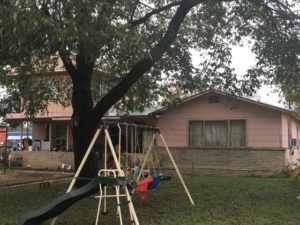 Buy in San Antonio TX Now Before Prices Double! Since the market crash in 2007 and 2008, San Antonio real estate prices have changed a lot. We were fortunate during the crash somewhat because our prices in San Antonio did not dip nearly as much as other places. One of the long term benefits of investing in San Antonio real estate for cash flow is that the prices are quite steady overall. This is due to the general strength of the Texas economy, low tax rates, lack of red tape and a general pro business mind set. When the market takes a dive, you will lose value on your home like anywhere, but the prices on homes in San Antonio in 2007 and 2008 only dropped in the area of 10%. These days, however, the San Antonio real estate market is booming and prices on San Antonio investment properties could be rising again. Many local experts think that the real estate market in San Antonio is being driven by an increase in jobs and low mortgage rates. The number of people moving to San Antonio is still very strong, and this is driving up the real estate market. Also, oil prices have dropped in 2016, and gas is under $2 per gallon and should stay there for the forseeable future. Any time oil starts to get near $50 to $60 per barral, more Texas rigs start to frack for oil again, which also helps the local job market. All of this to say, these days you can still buy San Antonio investment properties of mine for cash flow for under $50,000, but this may not last. With the incoming Trump administration, we also could see cuts in taxes and regulations, which could send the San Antonio real estate market even higher. So now is the time to invest in San Antonio real estate. With the below property for $49,000, you will be able to generate 13-14% ROI. Exit Strategy: Owner Finance with 10K in repairs: then resell with: 5K-10K down, $895 monthly PI/TI, 30 year amortization, 10 % interest, Sales Price 89K. Previous PostPrevious So You’re Thinking About Real Estate Investing in 2017! 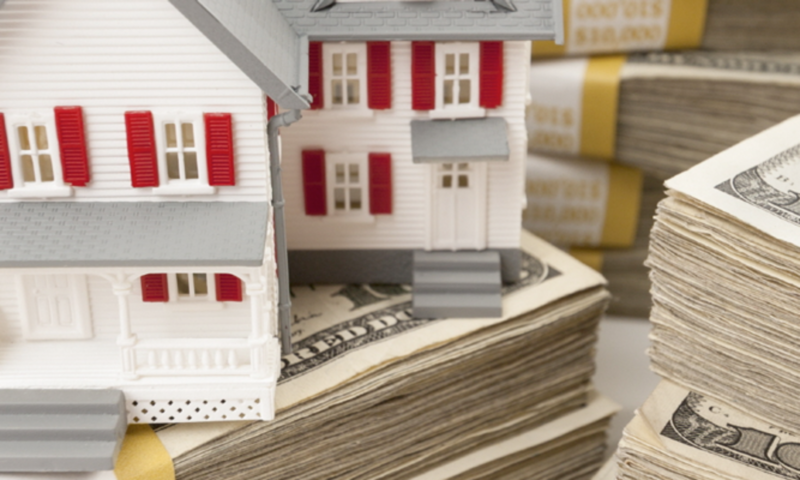 Take Over a Hard Money Loan on an Investment Property and Save Big!